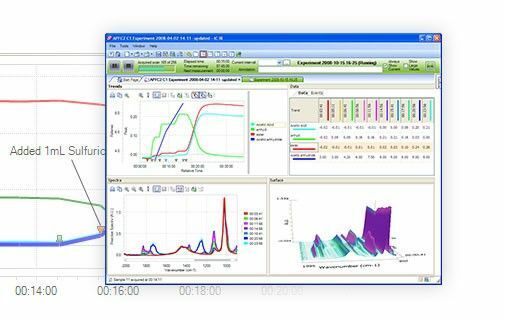 Capture, prepare and share data with iC Data Center, determine process variables with iControl, iControl RC1e and iControl LabMax, analyze reactions with iC IR, optimize reactions with iC Kinetics, analyze particle size and shape with iC FBRM and iC PVM and transfer processes from the lab to production with iC Process. 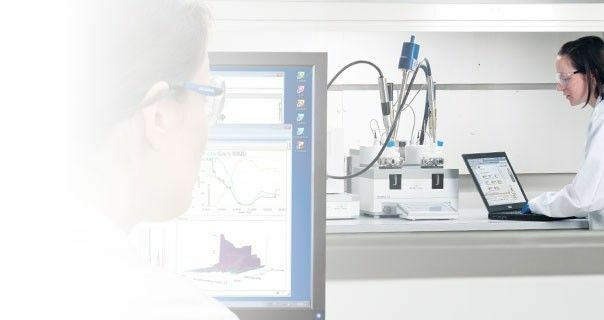 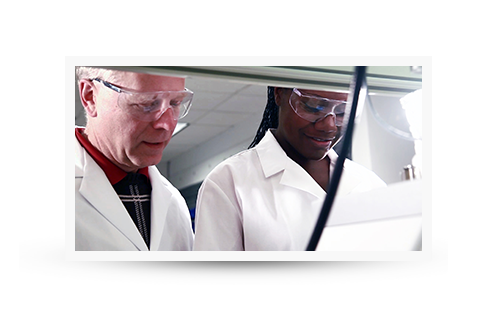 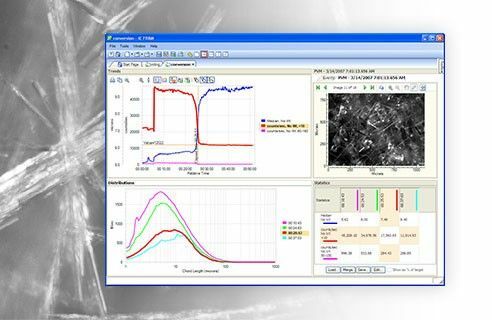 Obtain and share comprehensive process understanding by viewing particles in real time using iC PVM. 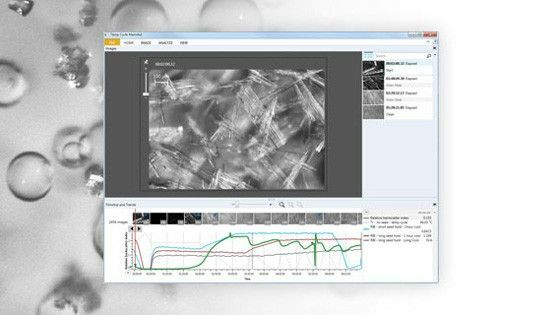 High resolution, real time microscopy images are automatically captured, enhanced and shared using one-click data management, video creation and reporting tools.